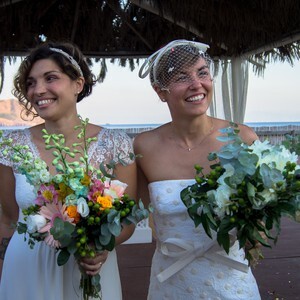 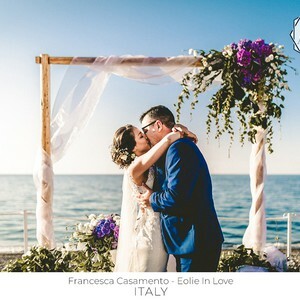 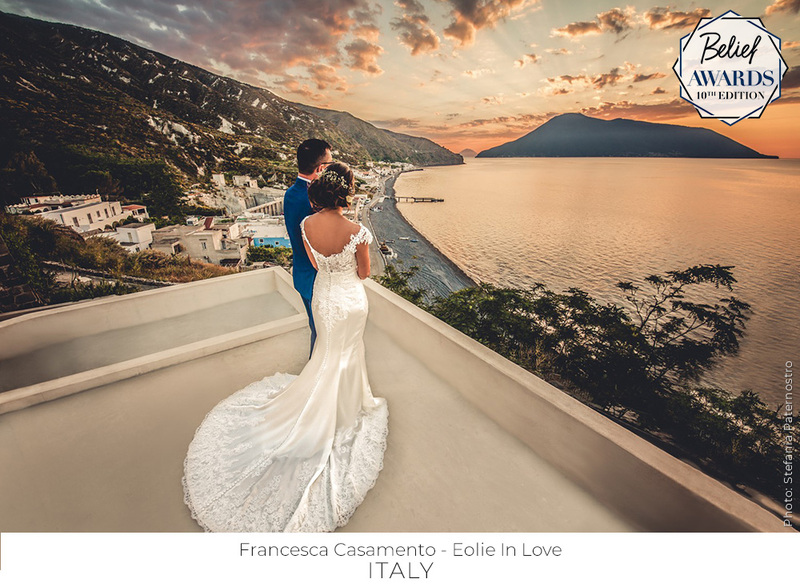 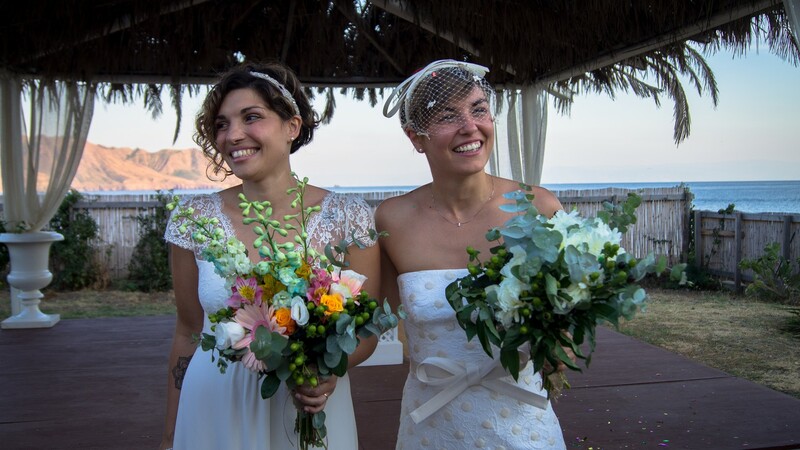 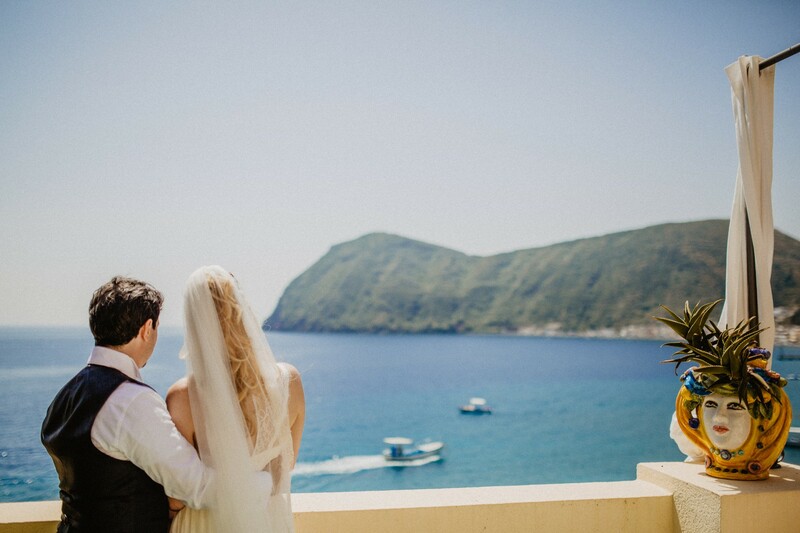 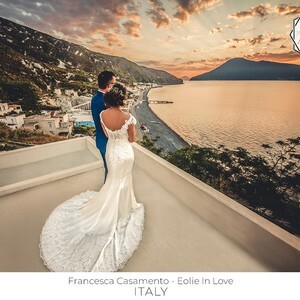 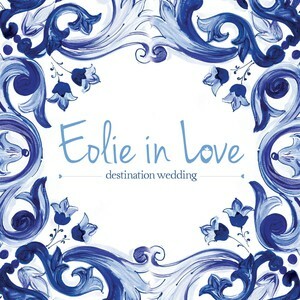 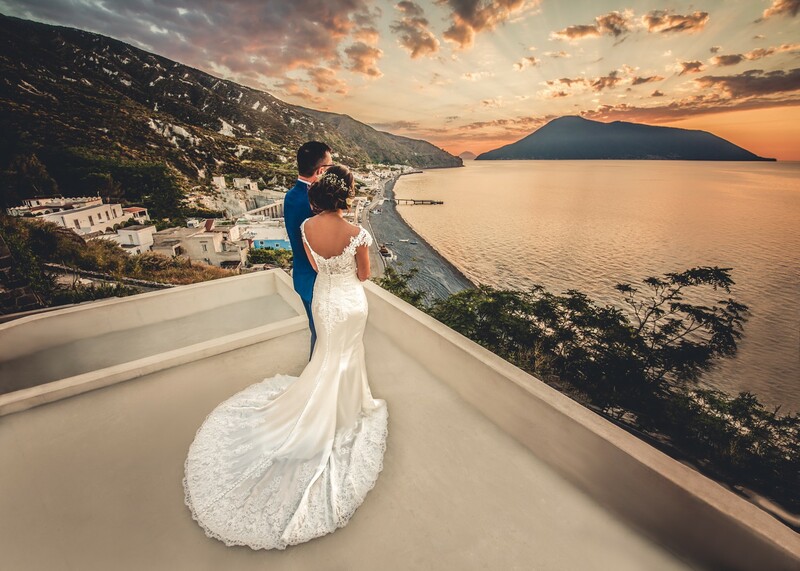 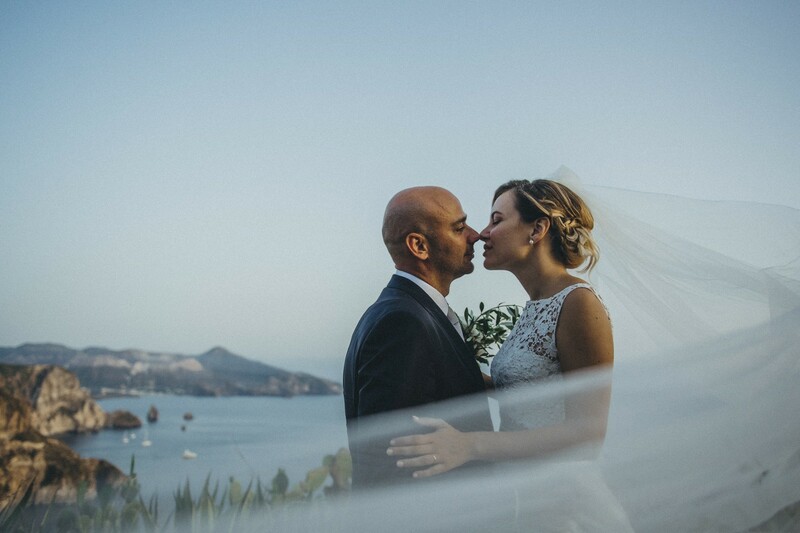 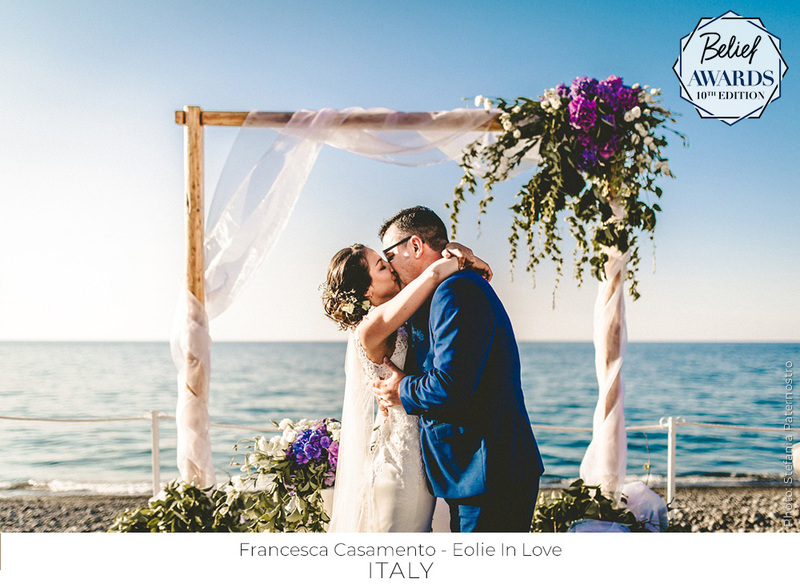 Eolie in love is a team of professionals who work in the destination wedding industry to the Aeolian Islands. 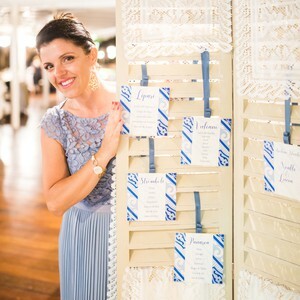 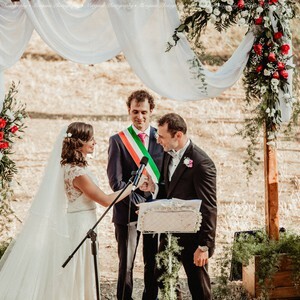 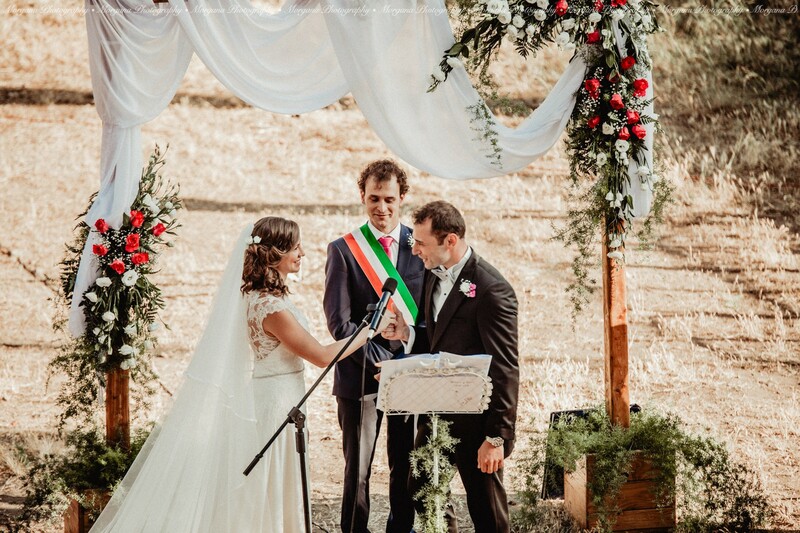 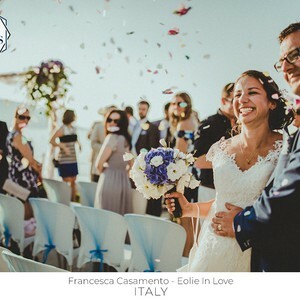 The wedding planner Francesca Casamento, who lives on the island, taking advantage of the knowledge of the area is able to organize ceremonies with civil, religious ritual, or symbolic in many locations made available in the beautiful archipelago. 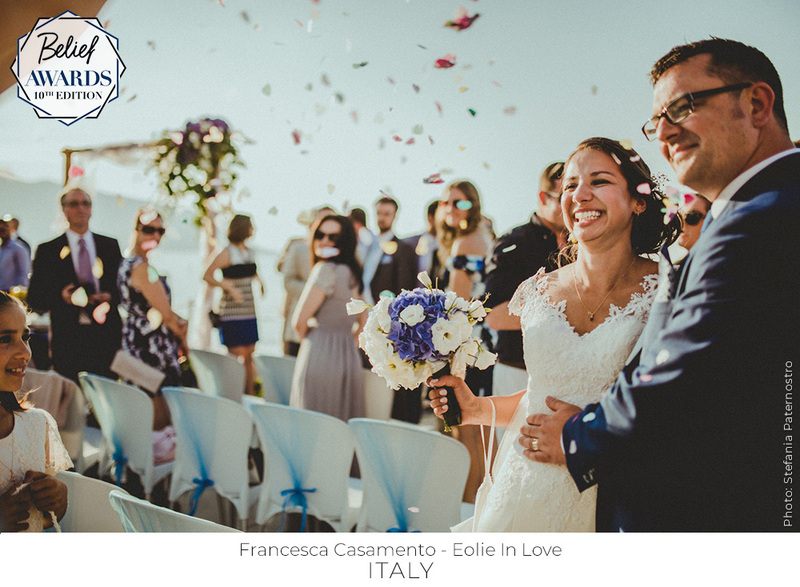 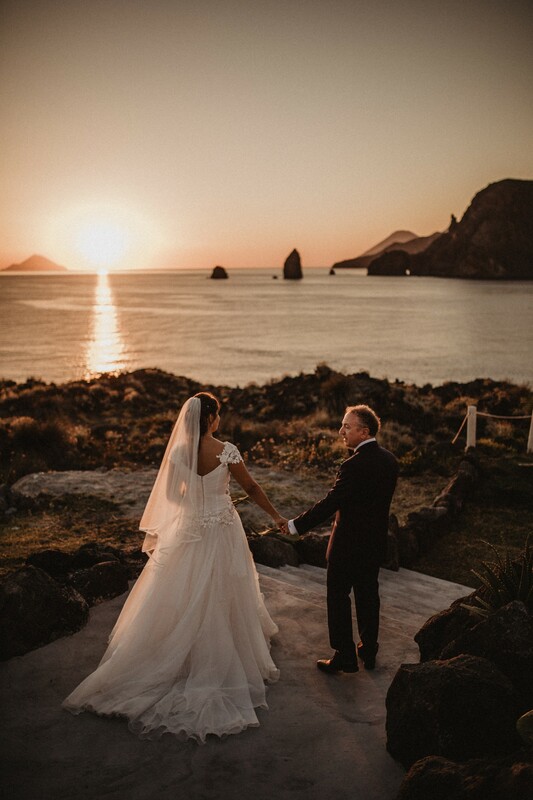 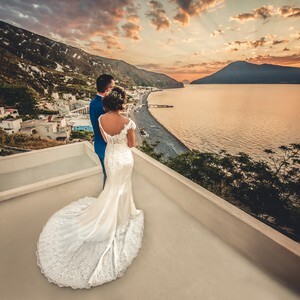 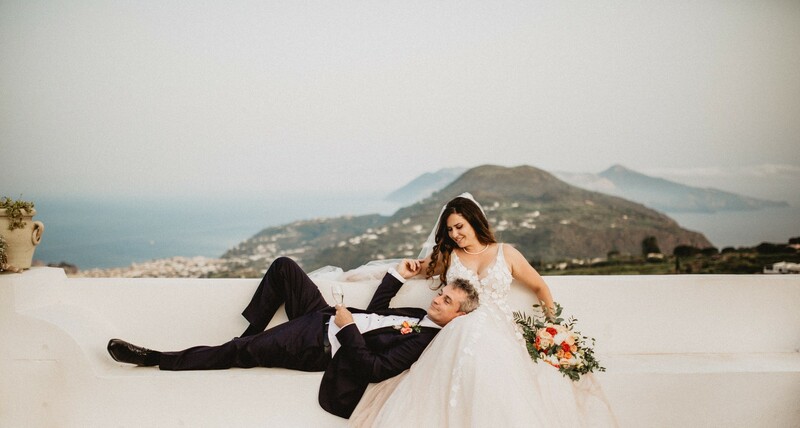 Eolie in Love will follow the newlyweds and their guests at all times and will be pampered from arrival at the airport to the hotel accommodation, so that every moment is magical and unforgettable. 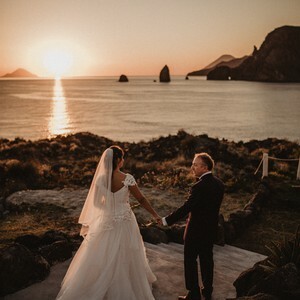 I love my islands and in every wedding I try to insert something that reflects them.